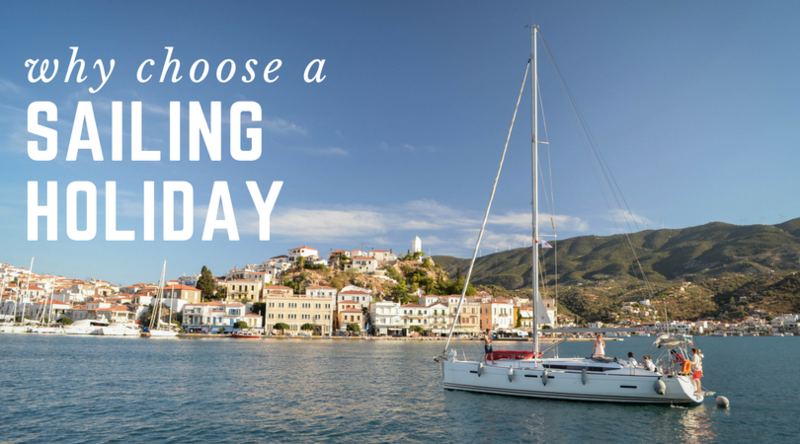 Why Choose A Sailing Holiday? Still haven’t got a summer holiday booked this year? Not to worry, we’ve got it sorted! Picture this… you climb up on deck of your private yacht just in time to watch the sunrise above the ocean from a picturesque island cove, where you have just spent the night. Your skipper points out the next island stop in the distance with a glowing golden beach where you will swim in the perfectly warm water, maybe even snorkel if you fancy. During the sail you lay back on the deck with your friends, soaking in the sun. Close your eyes and listen to the sound of the waves softly gliding alongside your yacht, and you smell a delicious seafood lunch cooking up in the kitchen, freshly caught this morning. Paradise. As if that wasn’t enough, here are some more reasons to convince you. 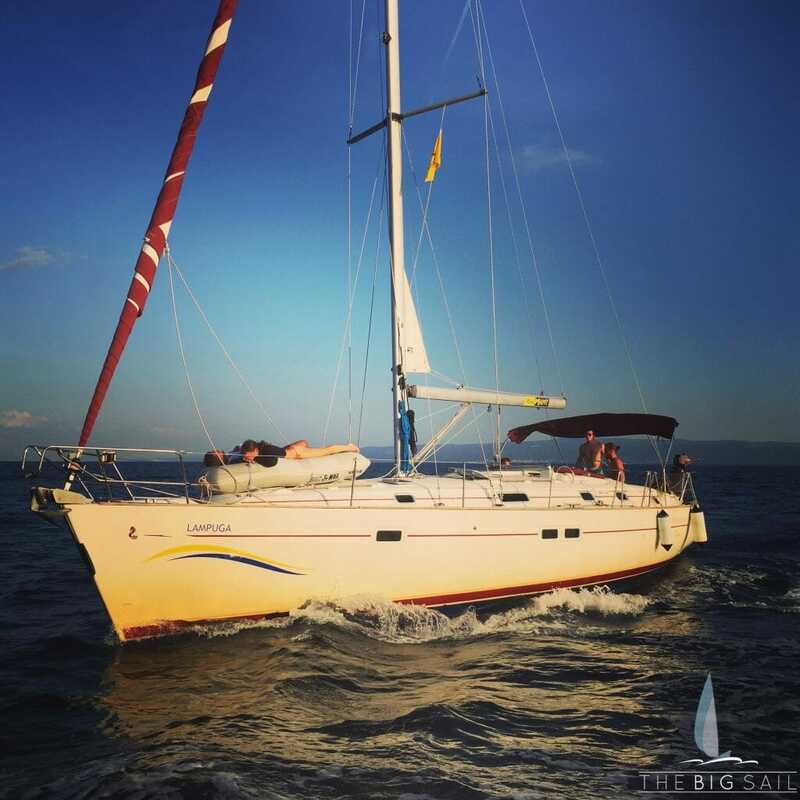 A sailing holiday is the most flexible adventure you could ever dream of having. You have the flexibility to explore the charm of a country’s mainland whilst being able sail to between stunning coastal towns, islands and bays. You have the ultimate freedom to completely design your own itinerary, exploring all the places you want to see at your own pace, on your own boat, with your favourite people, for as long as you want. Whether you want to lie up on deck soaking in the rays with your favourite book or learn the ropes & sail like a pro, travelling by sea opens up a world of endless opportunities. Climb ashore and explore the quaint streets on a nearby island, indulge yourself in all any water-based activity that takes your fancy, whether it be paddleboarding, snorkelling, water-skiing, diving, kite-surfing or just a gentle swim. If history is your thing, sail to hidden ancient ruins and secluded coves untouched by anyone else. The restaurants and nightlife won’t disappoint either. affordable than ever, with The Big Sail. Not only do hotels not offer the considerable perks of a sailing holiday, but they are usually more expensive! The costs of a sailing holiday with your friends and family can be significantly less – you can now book a sailing holiday with The Big Sail from £200 per person without a skipper or £295 with a skipper! Most of the best places to explore in the Mediterranean and the Caribbean are only reachable by boat. A sailing holiday offers an incredible opportunity to experience places many don’t get the chance to. 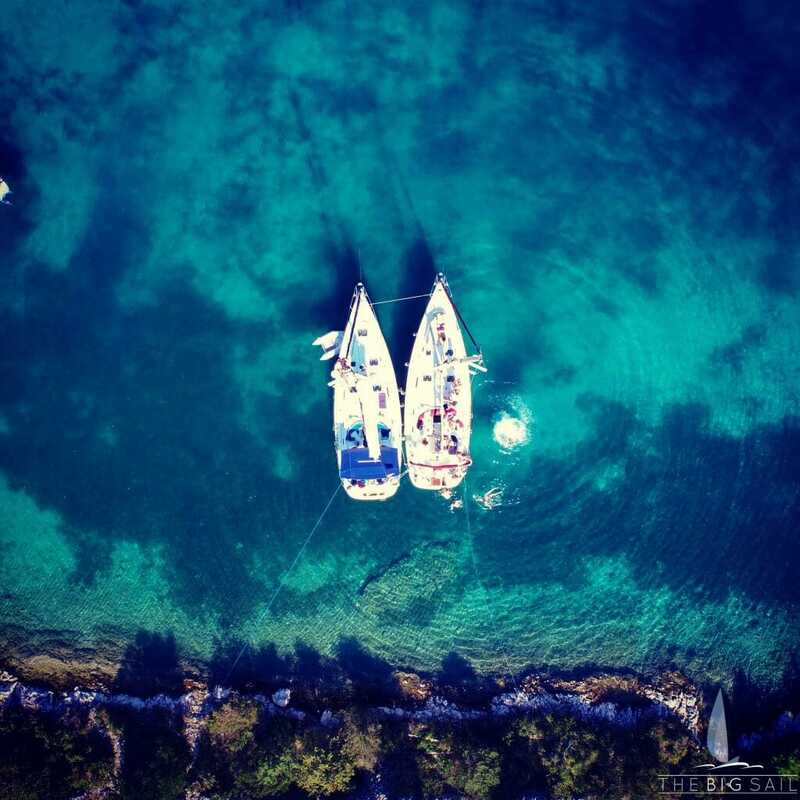 As if that wasn’t enough, holidaying on your own private boat(s) gives you and your group the ultimate privacy. You can choose between busy, lively towns if that’s what you’re after, or it couldn’t be easier to find a secluded anchorage for a spot of lunch or to settle down for the night, where you can sleep on deck and gaze up at the stars. Whilst sailing, most of the time you’re simply travelling using the power of the wind. 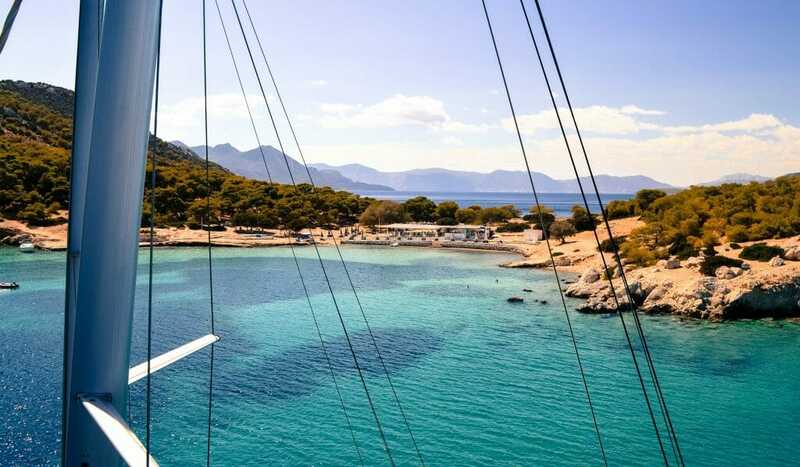 If you’re after a holiday with green credentials, then sailing might just be your thing! Its time to take the next step. Now it’s up to you – not that we think you need any more convincing. There are many destinations to choose from, and The Big Sail charter specialists will make sure your sailing holiday is tailor-made to fit the experience you are looking for. 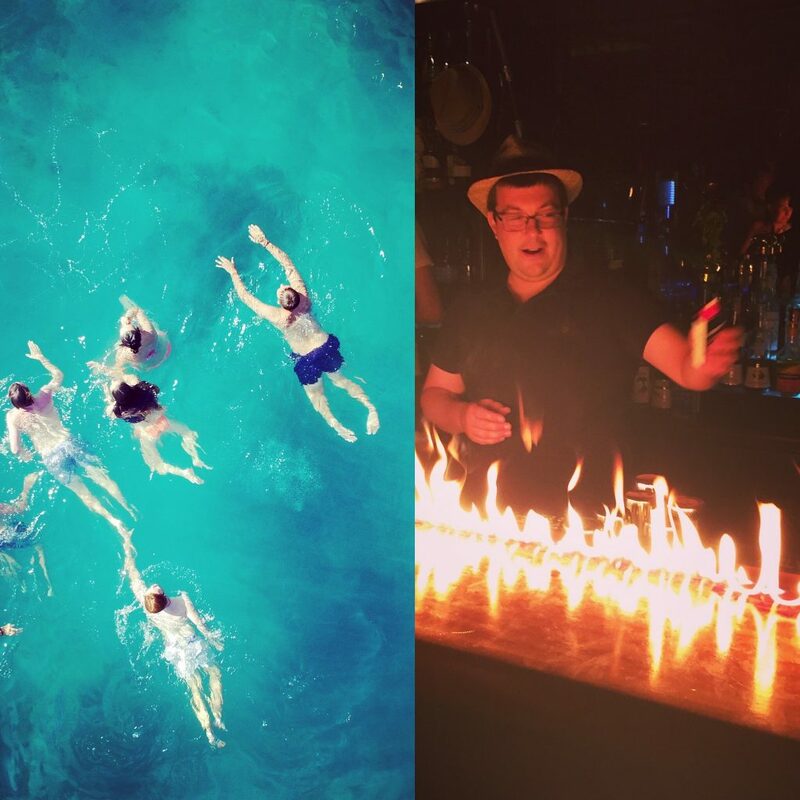 We appreciate booking a group holiday can sometimes be stressful, so we try take away the stress from you and help keep your friends and families organised for you!